“Spotlight on Education” is a fast-paced, weekly news magazine-style show that showcases news and sports from around the School District of Palm Beach County. The program shares useful information with parents about new programs being offered in our schools. It also offers other details they need to know in order to best enhance their child’s educational opportunities. In addition, the show gives student reporters a venue in which they can showcase their skills on the air. Claudia Shea is an Emmy Award winning journalist with more than 20 years of TV news reporting and anchoring experience in South Florida. Claudia currently serves as a production manager and on-air talent for The Education Network (TEN), which is the television station owned and operated by the School District of Palm Beach County. Claudia co-produces and anchors original programing for TEN, including Inside the District, and Spotlight on Education, which also airs on WXEL. Claudia takes great pride and pleasure in her role of informing the community about activities, programs, and initiatives taking place within the School District. 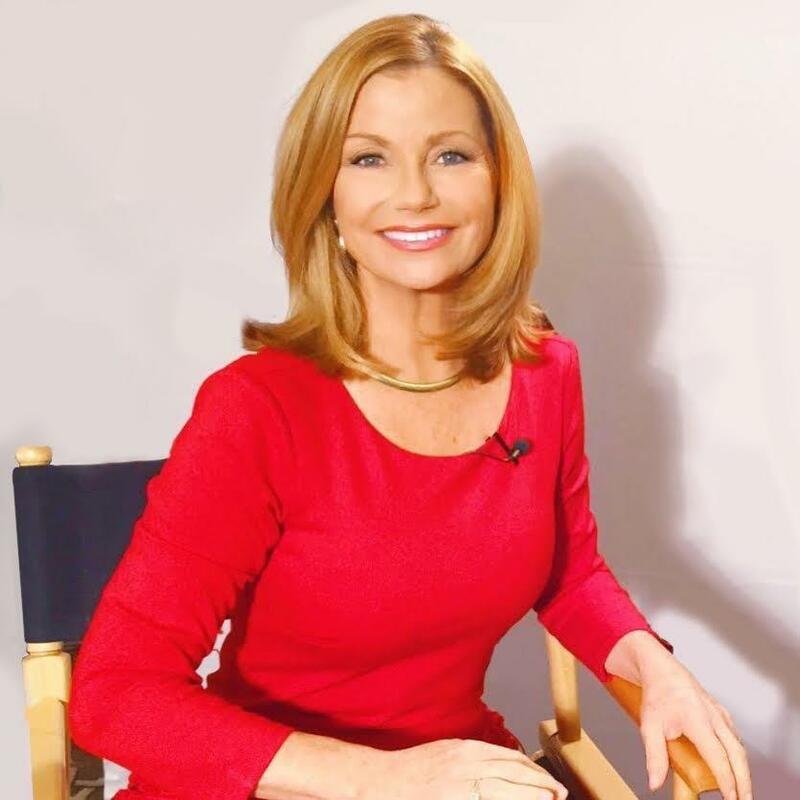 Before joining The Education Network, Claudia served as an anchor and reporter for WPEC-TV (CBS 12) and WFLX-TV (Fox 29), both in West Palm Beach. In addition to being a two time Emmy Award winner, Claudia is the recipient of numerous Associated Press Awards for reporting. Ric Blackwell is a news anchor, sports anchor, award-winning reporter, TV & web host, radio personality and video production specialist. 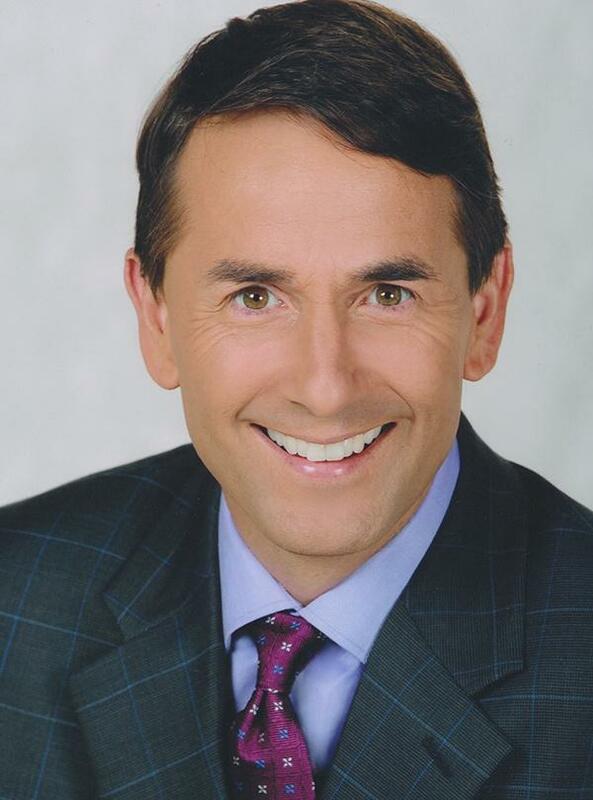 He currently anchors the weekend morning news at WPEC-TV (CBS 12) in West Palm Beach. He is an employee of the Palm Beach County School District where he produces and reports on events happening inside our schools. He has worked at three CBS TV stations as an anchor and reporter since 1988. Ric is a frequent contributor to Newsmax TV and WJNO AM radio. He has appeared as an on camera spokesperson for dozens of websites and several national commercials. He also specializes in creating videos for non-profit organizations and local businesses. Ric and his beautiful wife Meredith have four wonderful children. In his free time, he enjoys playing sports, coaching sports and following the Detroit sports teams.